Hyosung is one of the leading and popular Korean motorcycle manufacturers, since 1978. The company has launched the GV250 Aquila at the 2014 Auto Expo in Delhi. Let’s try to know what to expect from this Korean cruiser. 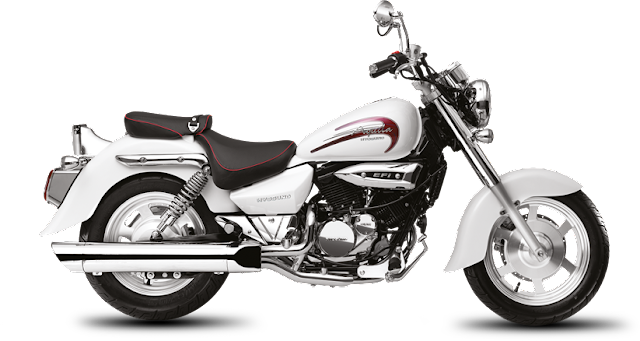 The Hyosung GV250 Aquila has got certain remarkable updates. This macho, hefty Aquila motorcycle turns heads wherever it goes. The front features a chrome finished halogen headlight which provides a good visibility at night, with a pair of gills sitting on either side under the headlamp posing as air ducts. The mirrors, grips and switchgear, present on the handlebar gives it an adequate feeling. 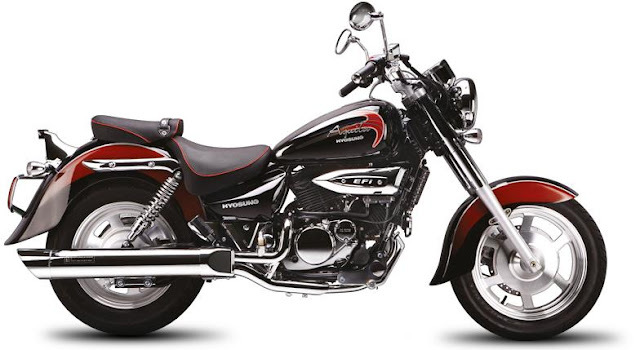 The chunky fuel tank bearing the logos of EFI enhances the macho profile of this cruiser. The low, split seats with a red border imparts a royal and rich look to the motorcycle. A retro style taillight with clear lens indicators is equipped at the front as well as rear. A much nicer single and oversized chrome collector exhaust goes well with the cruiser look. The large, chunky alloy wheels enhance the side profile of this retro styling motorcycle. The GV250 Aquila comes with a length of 2282 mm, width of 875 mm and a height of 1096 mm as its dimensions along with a weight of 179 Kg. The cruiser has a fuel tank capacity of 14-litres.